Would you like to advertise effectively on Bing and Yahoo! search engines? 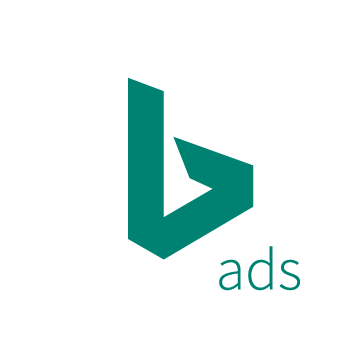 Nowadays, Bing ads mean less competition and cheaper Cost Per Click, so let’s use this opportunity to make the most out of your budget. Our know-how is here to deliver your marketing goals with a good return of investments! Every account has its flaws and missed opportunities. Let us find them and take steps to improve your ads’ performance to make sure you are spending your money wisely. ROI is the key to your success. Decided to start with Bing Ads? The right objectives, precise targeting and relevant campaign structure are essential. Allow us to apply the best practices so that every click counts! Your competition never sleeps and you shouldn’t either! 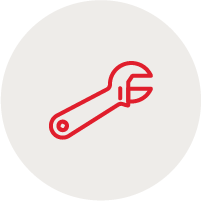 Only long-term campaign maintenance brings long-term results. 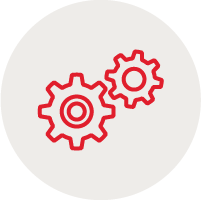 We will optimize towards ROI regularly, run A/B tests and report the results to you. Nothing is better than a face-to-face meeting. Whether you are an agency or a company managing its campaigns, we will make customized training to fit your needs or run a live campaigns audit. Ask as many questions as you want and get instant answers. Would you like to learn something new about your campaigns or make them more efficient yourself? Let’s schedule a one-on-one Skype session. We will review your account head of time, and use share screen to guide you step by step. Are your questions unanswered? Not sure which direction to take in your online marketing? 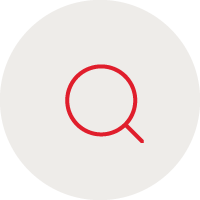 Turn to our years of experience in online advertising including time working at Google.